We are offering a qualitative array of Roasted Blanched Peanuts that are gluten free in nature. 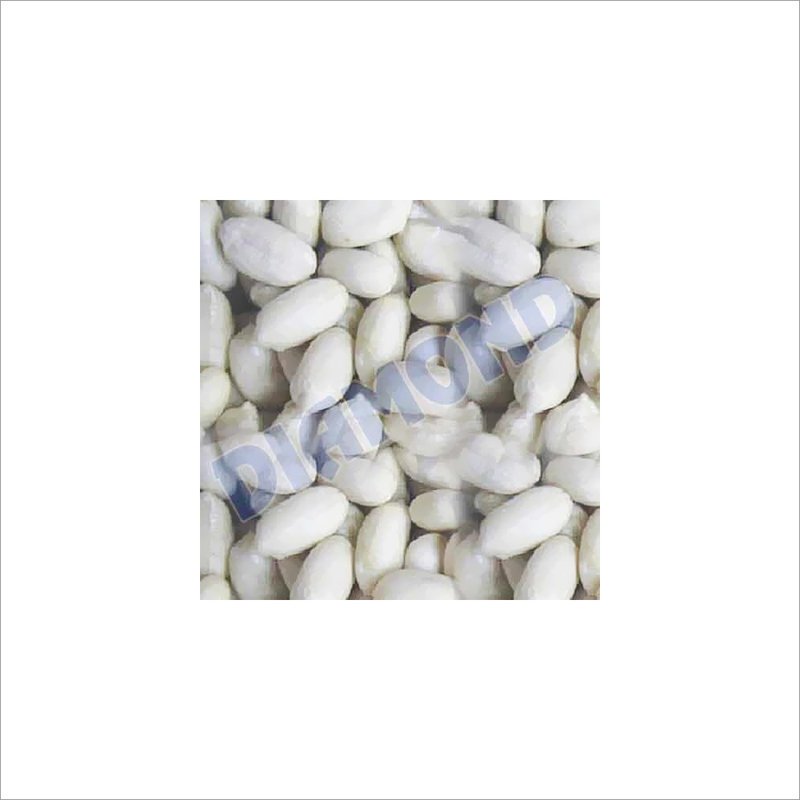 These peanuts are obtained from our trusted resources that use organically growing techniques of these peanut without using any chemicals or fertilizers. Then, peanuts are well roasted to add more flavor to them. They can be eaten as snacks with tea or coffee in the evening. 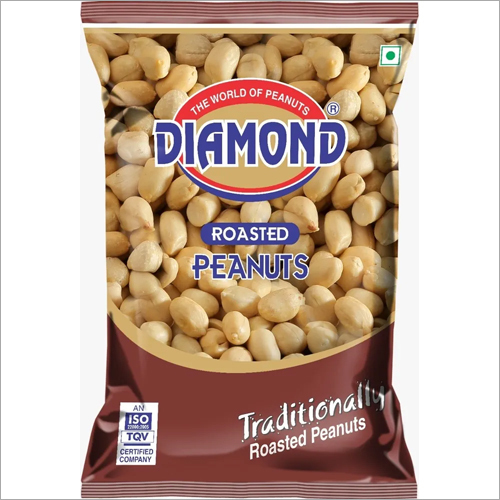 In addition, our Roasted Blanched Peanuts are checked on various quality parameters to ensure their adulteration free quality.